In this modern era, locksmithing is complicated business indeed. A modern locksmith has to be multi-faceted – competent modern locksmiths are carpenters, engineers, machinists, mechanics, and security experts all rolled into one. Not only do they have to be capable of recognizing and working on a range of high-security cutting-edge locking systems, but they are occasionally called to replace doors and even garage doors. 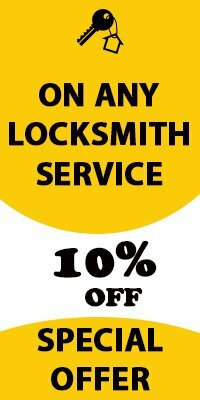 Newport Beach Locksmith Store is a reputed 24-hour emergency locksmith service in Newport Beach, CA area that provides an all-inclusive range of services for homes, cars, and businesses. 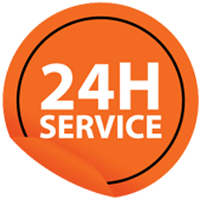 Our locksmiths are highly-experienced professionals that have the knowledge and the expertise needed to handle your unique request in quick time, and they’ll provide a high level of workmanship while they’re at it. We offer a range of high-security versions from the best manufacturers in the world, including brands like Kwikset, Mul-T-Lock, Arrow, Sargent, and Schlage. Grade 1 locks from these manufacturers provide the maximum possible security to your doors – and, by extension, you family and possessions – from external threats like thieves and vandals. We offer customized solutions for your property, be it commercial or residential. Have you lost your car keys or do you need new ones made urgently as backup or so you can share your property with friends? Your dealer isn’t the only service capable of making you new car keys. 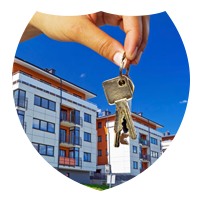 We can create keys for your home, car, or place of work in a matter of minutes. If you want smart car keys or transponder keys made without emptying your wallet, get in touch with us. If you’ve lost your old keys, we can make replication keys with the help of our advanced machines and a registry that contains a list of codes for popular lock brands. Stranded Out of Your Car? Don’t Panic – Call us! Did you leave your keys in the car and locked the door on them? Or, perhaps, you misplaced your keys and are now stranded in the middle of nowhere? Instead of panicking, take a few deep breaths, pick up your phone and dial our number 949-614-2690. We specialize in lockout resolutions and our experienced locksmiths can have your car doors open and you back inside before you know it. Modern cars have state-of-the-art security systems that are hard to get around, but we can do it, no matter the make or model of your car. 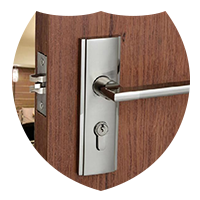 Locks installation : We can install new locks for you in a short span of time. You can get locks installed on your doors, windows, mailboxes, and also your garage door from us. Repairing broken locks : Locks can get broken due to accidents, improper use, and through wear with time. Regardless of the cause – or the kind of lock you own – we can repair it for you. Helping with lockouts : Being locked out of your property is serious business, especially when you have a schedule to keep. You can rely on us to open your home door, car door, commercial property door, safe, file cabinet, and other items without damaging them. Re-keying locks : When you move to a new home, lose your old keys, or have a falling out with a someone who has access to your premises, it’s a good idea to have your locks re-keyed. Automotive locksmithing: Our team can get your car doors open and car trunk unlocked. We can also repair or replace your ignition switch, and install a better security system on your car. Newport Beach Locksmith Store is well-known, respected name in Newport Beach and Newport Beach, CA. Our team has done its level best to provide an above-par service to the local community and have, consequently, left countless satisfied home, business, and car owners in our wake. We employ only those locksmiths that have in-depth knowledge and years of working experience, and equip them with the best tools that money can buy. We take pride in our work, and you can rely on our locksmiths to be trustworthy and helpful. You can rely on our service to be there for you when you need us the most - and you won’t have to pay us extravagantly either! Why Should You Trust Us With Critical Work? We do excellent work: We use only the best materials and tools in the market for any work that we do for you. Our locksmiths are fully-trained, and we always pay attention to the little details that make the difference between doing an adequate job and doing outstanding work. We use cutting-edge tools: Our mobile locksmith units are fitted with the best, most advanced machinery in the market – which is needed for our on-site work. We also use tools that cause no damage to your property, if we can at all help it. 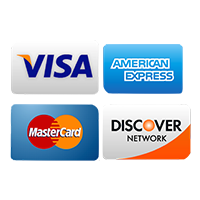 You can hire us affordably: If you buy locks from us, you know you’re getting them at a steal. If you want us to work for you overnight, we won’t charge you extra. We also don’t charge you extra during emergencies, like some locksmiths do. We offer doorstep services: You don’t have to waste your precious time traveling to where we are at – we’ll come to you instead. We offer doorstep services in Newport Beach and surrounding areas. A team will be where you are at in 20 minutes or less, most of the times, as soon as you call. 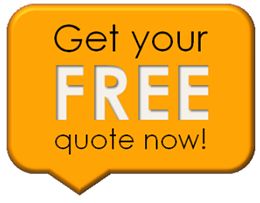 You get a free consultation: We offer free consultations to the local community, with no strings attached. If you need advice on what locks to get for your home or whether the old locks on your commercial property can still be salvaged, don’t think twice about giving us a call. We Provide Lock & Key in the following zip codes.